Welcome to Sheridan County, Wyoming! “Western” means different things to different people, and in Sheridan County you’ll find communities that honor their frontier past while embracing their multifaceted future. The county’s rich agricultural heritage remains alive in the many working and recreational ranches in the area, and our striking scenery and abundant wildlife remains unspoiled by the push of big-city development. Our community culture is growing as artisans flock to the area. Our natural resources industry is expanding with the development of new technologies, and our new high tech business park and high-level connectivity infrastructure is bringing in technology businesses. Our Communities. The hub of Sheridan County is the city of Sheridan, also the county seat. But there are a number of other communities as well. 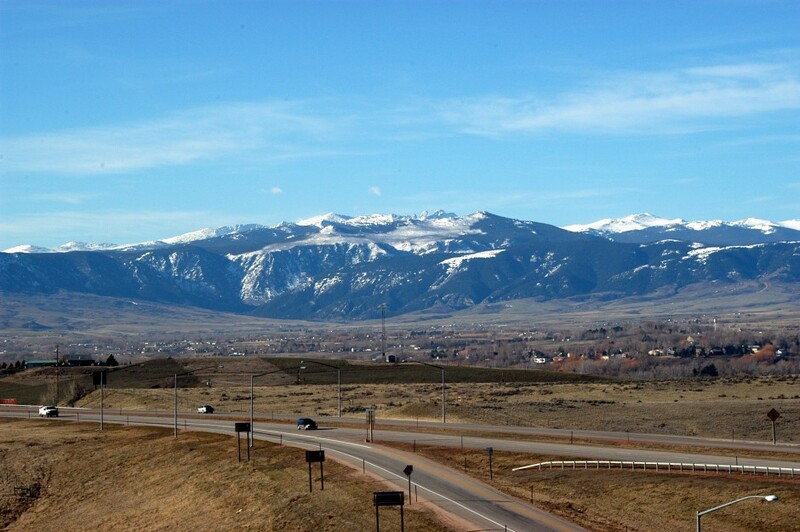 The left sidebar includes profiles of the larger of those towns, as you continue to explore your opportunities for Living Here in Sheridan County. And here’s our 2016 Community Guide & Chamber Member Directory, full of information about our community for those thinking about making Sheridan County their new home. Click on the cover image to see the online version, or use the Contact feature (left) to request a paper copy. Our Vitality. We’re an community brimming with Old West charm and hospitality, coupled with a love of the outdoors and a love of art. And a wide variety of things to do. See www.sheridanwyoming.com for more of that life! Our Weather. 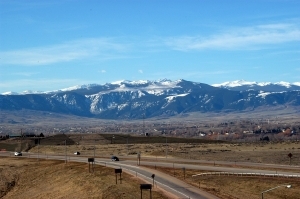 The weather in Sheridan County is somewhat typical for the northern Rocky Mountain region, with fairly cold winters and warm summers. Wintertime highs average in the mid-30s, with occasional cold snaps dropping the mercury below zero. Summertime highs generally range from the mid-80s to mid-90s, cooling off considerably at night. Sheridan itself is about 3,700 feet in elevation (one of the lowest areas in Wyoming), and generally does not receive the winds that other parts of the state experience. Precipitation averages about 15 inches per year, with most falling in the form of snow (72 inches per year). The average growing season is 199 days. Click here for today’s weather and the near-term forecast. Our Local News. Just click on the images below to learn more about our local radio stations, newspapers, and local TV. See the Media page on this website for contact information. 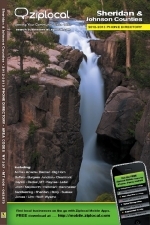 The Sheridan County phone directory from ZipLocal is also available online. Click the directory icon at left to access the directory. Copies of Sheridan area phone directories are also available at the Chamber of Commerce office (located in Historic Downtown Sheridan at 171 N. Main St.). The awards and recognitions keep coming in! 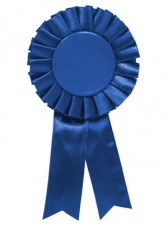 Click on the Blue Ribbon to see just some of those awards!